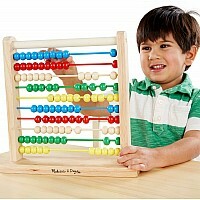 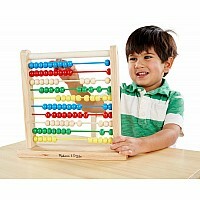 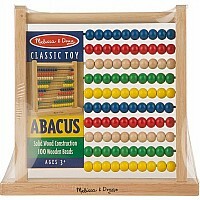 This wooden "calculator" helps teach math skills, patterning, and color recognition. 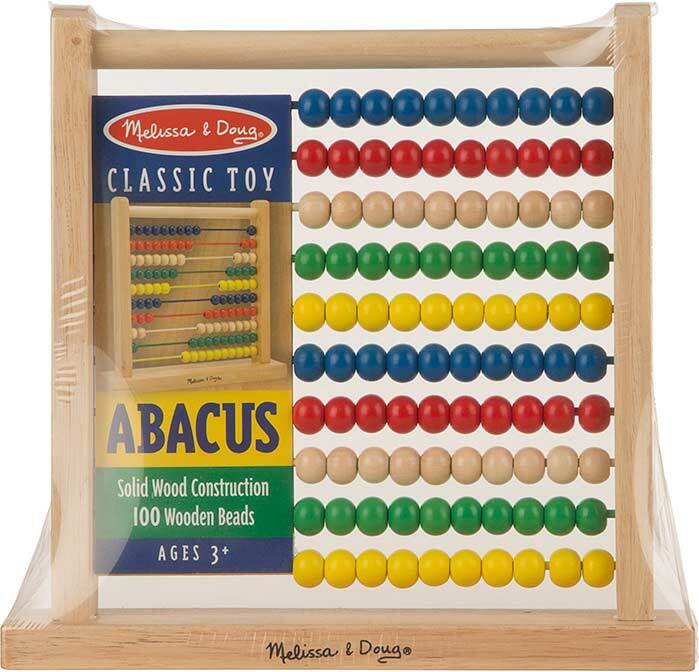 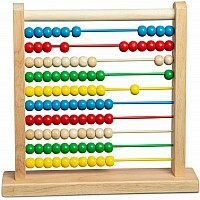 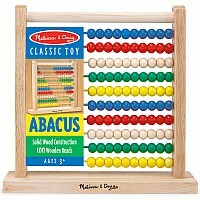 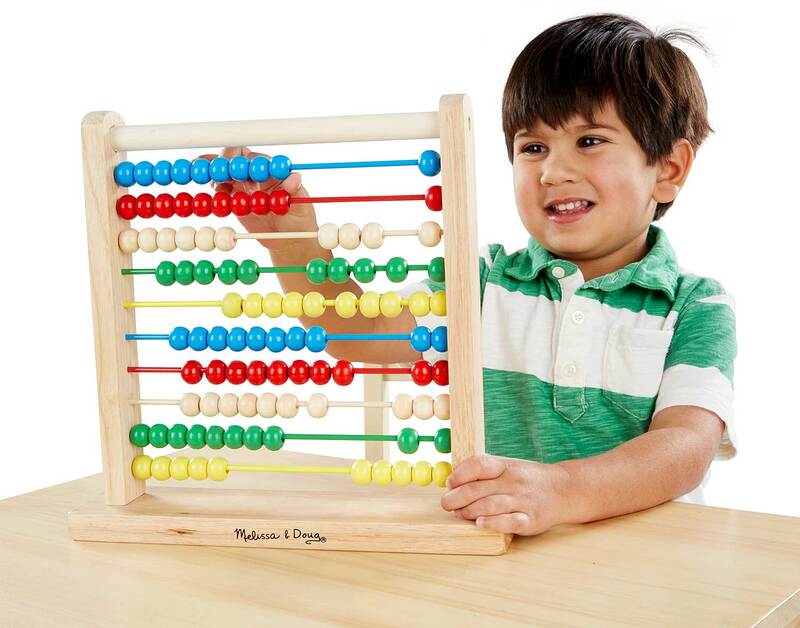 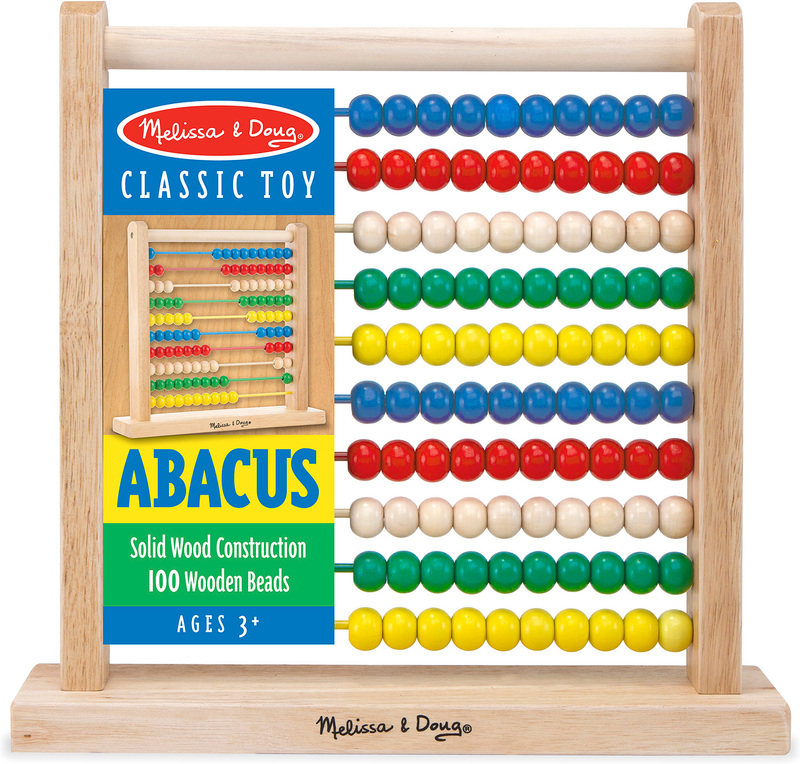 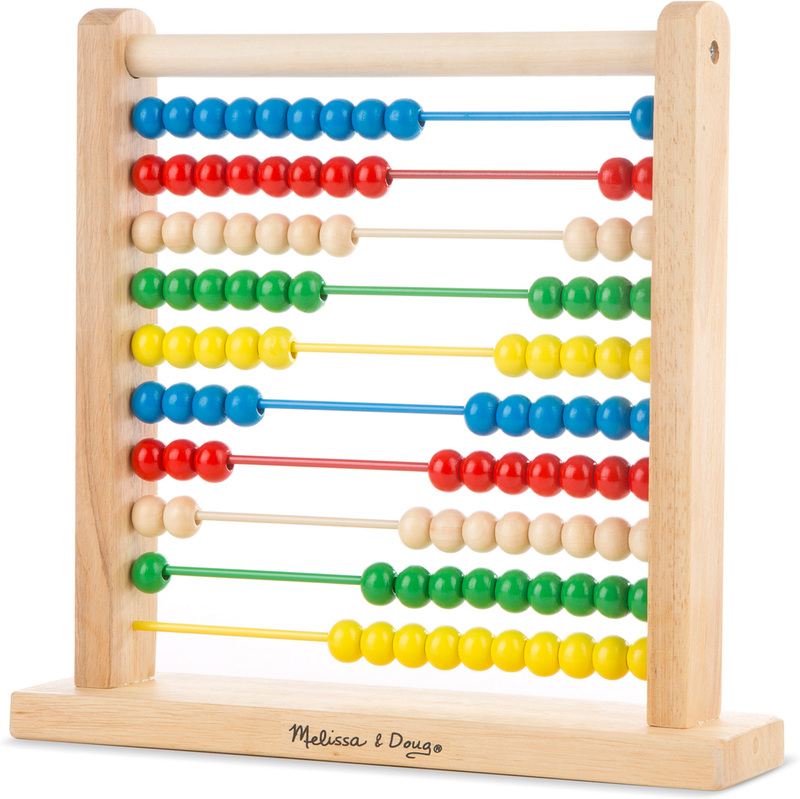 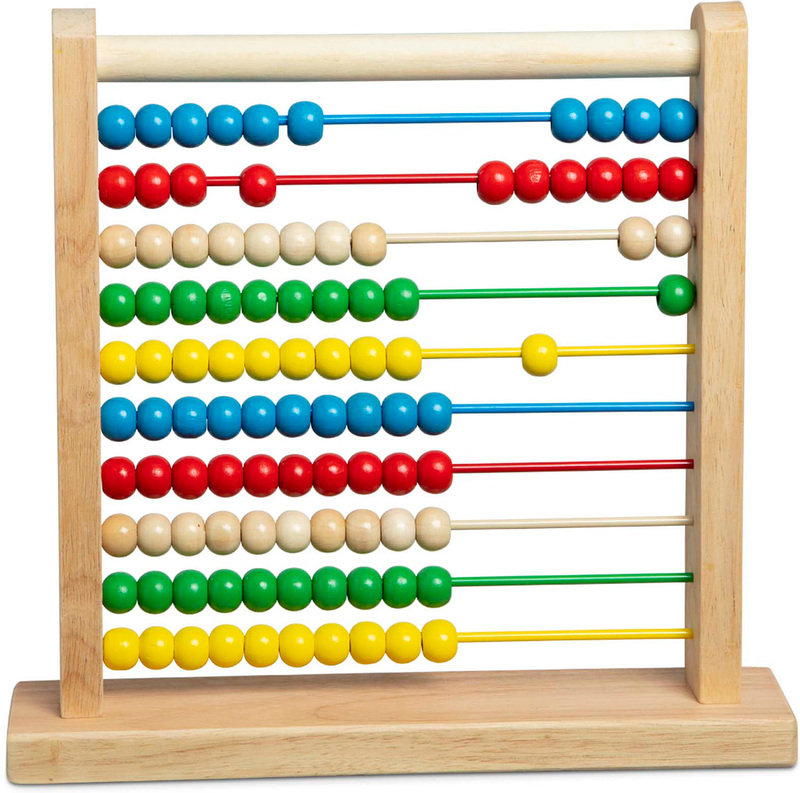 Counting and moving the beads on this wooden frame develops a visual and tactile relationship with numbers and early math concepts-but to a child sliding, sorting and counting on this colorful abacus, it just feels like fun! 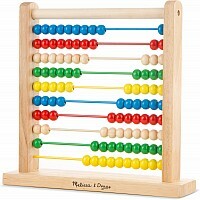 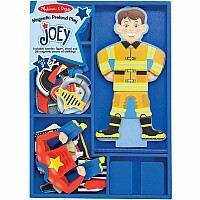 Measures approximately: 2.95 x 11.70 x 12.00 inches..